Tari Hughes became CEO of the Center for Nonprofit Management in December 2016. Hughes was president of the Nashville Public Library Foundation for 12 years raising more than $41 million to enhance the Nashville Public Library, developing the Nashville Public Library Literary Award Gala into a premier philanthropic event, leading the creative team for Nashville’s International Puppet Festival and spearheading Write the Next Chapter: a campaign for the Nashville Public Library Foundation. Before joining NPLF, Hughes spent nearly 5 years as vice president of development for the Tennessee Performing Arts Center where she was responsible for raising approximately $2.5 million annually for TPAC Education and Tennessee Repertory Theatre. Hughes worked at Vanderbilt University in several alumni and development capacities, most notably with the Owen Graduate School of Management and the Vanderbilt Institute for Public Policy Studies. Early career experience included work with Ingram Book Company and ComWorld International. On a national level, Hughes took a leadership role through Urban Libraries Council in organizing annual conferences for Library Foundation executives to share best practices and learn from one another. She was often a featured speaker and panelist for groups interested in private funding for public library endeavors. 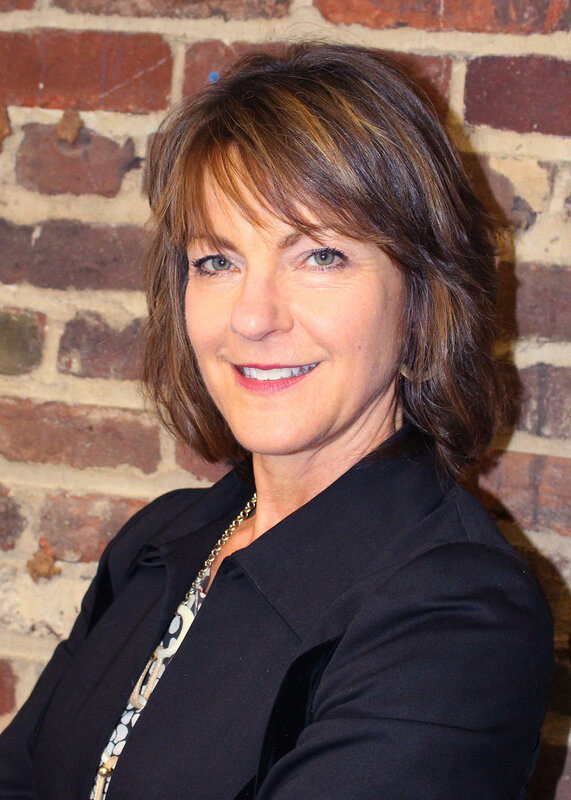 Hughes is an active member of the Nashville Downtown Rotary Club and is a Leadership Nashville alumna. She served on the boards of CNM, Tennesseans for the Arts, the Association of Fundraising Professionals, and the Hume-Fogg Academic Magnet School Association. Hughes volunteers for organizations such as Miriam’s Promise, Room in the Inn and Book’em.